It’s not over yet! 90 seconds have been added to the clock. The current bid for this lot falls below its reserve price. Your highest bid was below the reserve price for this lot. As the reserve price was not met, it was not sold. Thank you for bidding on Catawiki! If you’re quick, you could still win one of the lots below! If you’re quick, you could still win one of the lots below! Congratulations on winning this lot. Automatic bids allow you to be one step ahead of other bidders. Keep on bidding to have a chance of winning! The starting bid for this lot is $ 498. Check out our current auctions! Make this lot a favourite and come back later to place your first bid. You now have the unique opportunity to purchase this lot. 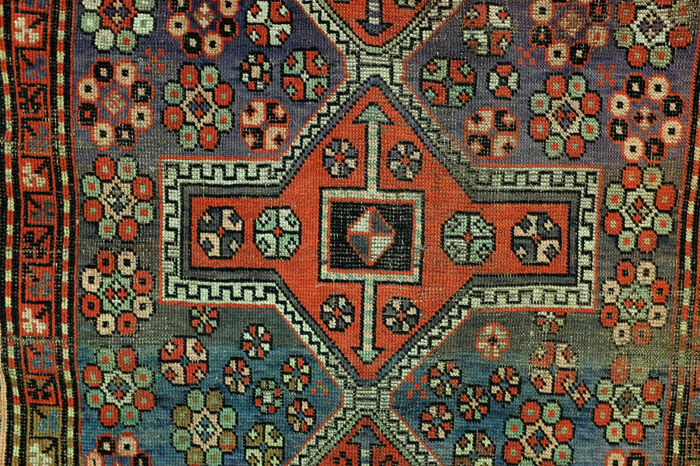 Caucasus, beautiful worn carpet, a statement on the wall. 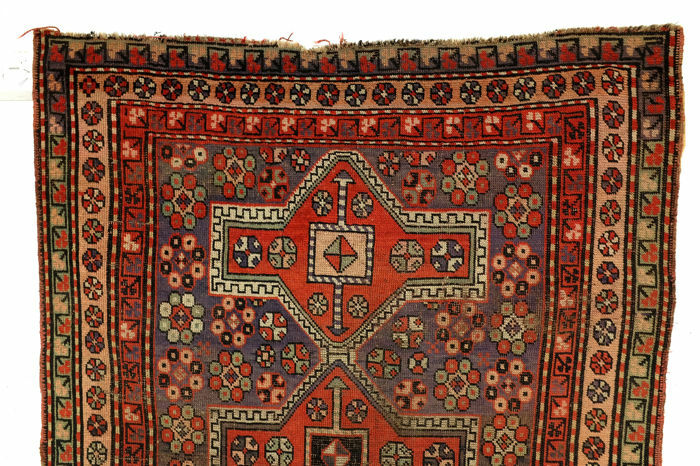 Beautiful piece of folk art from the rugged mountains of the Caucasus. 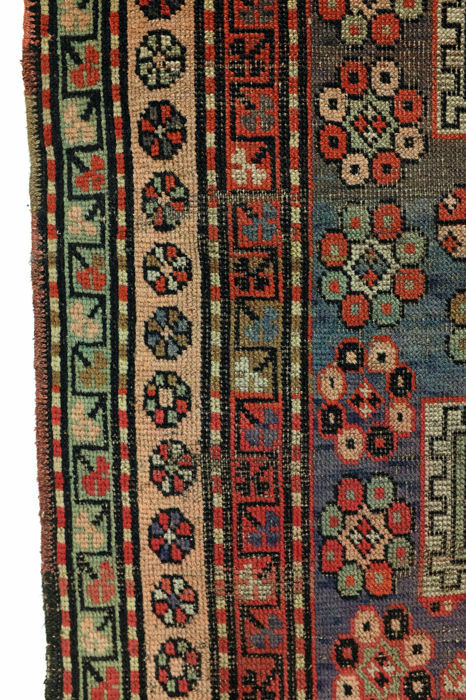 The few signs of wear add to the charm of the carpet. The perfect place for this piece is on your wall. The same way as in a museum. Hanging on the wall, a small worn edge has a completely different meaning than one on the floor. Fast delivery, everything as described. I recommend and thank you. Soltanto 70 ore tra il pagamento e l'arrivo del tappeto dall'Olanda in Italia; eccezionale! Ricordo che i colori dei tappeti che risultano nelle fotografie sono in realtà molto meno intensi dal vivo. 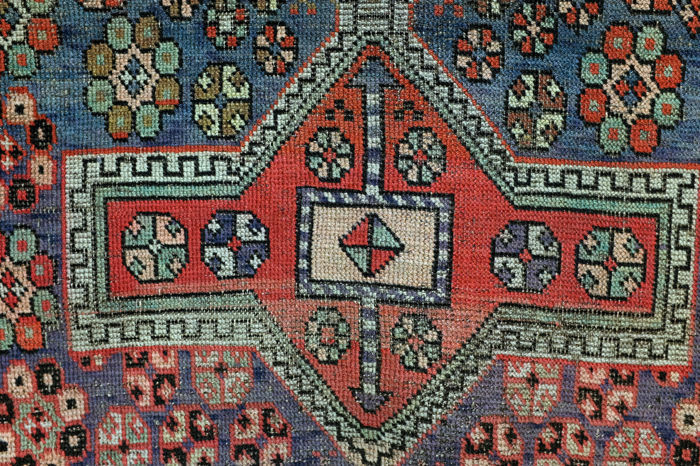 A very big disappointment; Rug different from the photos, very dirty,dusty. No authenticitcertificate as written in description. 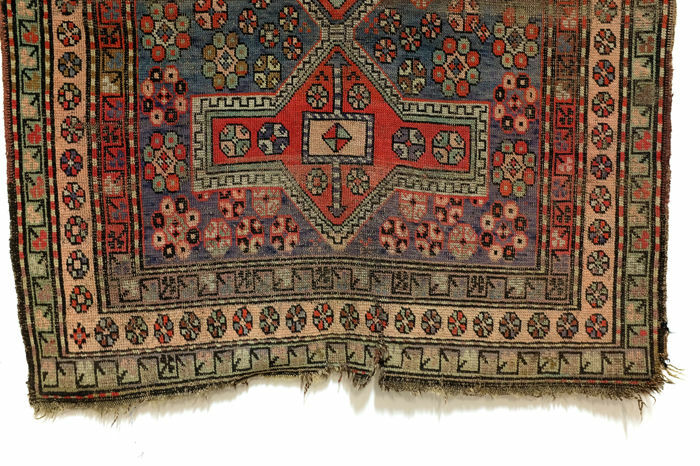 I want to return rug to Rob Schipper but he doesn't want. Dishonnest!! Alles bestens! Super verpackt und schnell geliefert! Kann man empfehlen! Moest even geduld hebben voor ik hem in huis had maar het was het waard. Een prachtige oude kist die geheel aan de omschrijving voldoet. Heel zorgvuldig verpakt en verzonden. Zeer content. come da fotografie e descrizione tecnica. Carpet arrived very promptly, well packed. Product true to description . Based on this transaction, I recommend this seller. 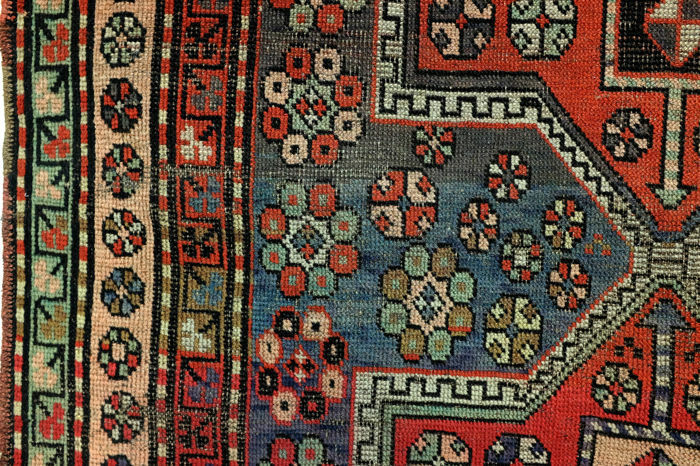 A very beautiful rug, much nicer than in the photos. I precise this because on catawiki, generally the items are nicer in the photos than reality. Finally got here late...Asked Mohave it shipped UPS and I would pay the difference ,,said yes and then ...shipped it by the Post. His payment should also be slow and late!! the carpet came here in 4 weeks, its quality is not the same as the photos. 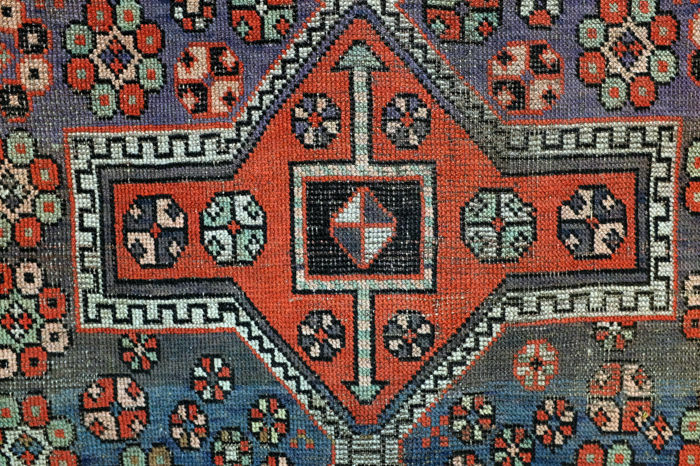 Very beautiful rug. Thank you. Bezorging via Post-NL duurde lang, maar het tapijt zelf voldoet prima aan onze verwachtingen. wonderful carpet. depiction was accurate. Aanbieder heeft een groot aantal interessante en unieke kavels te koop. Blijkt veel verstand van zaken te hebben op gebied van oudere oosterse tapijten en kleden en aanverwante artikelen. 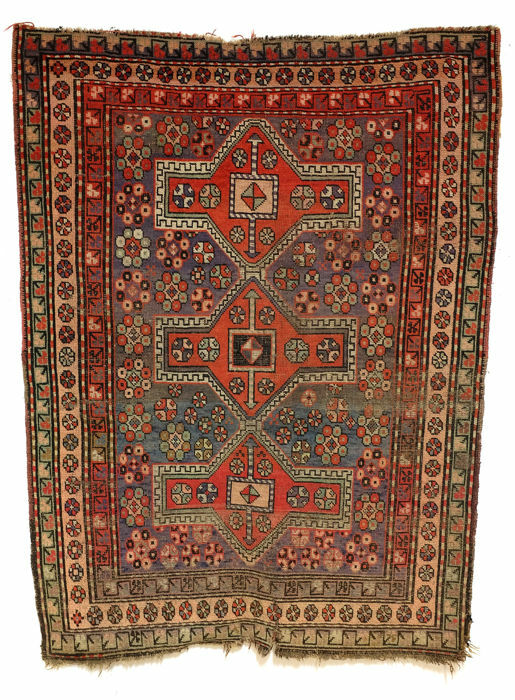 Beautiful rug, used and slightly worn (as described), quick and precise delivery. Veloci e prodotto eccellente. un po' più di attenzione l'imballaggio... pensando alla pioggia... Comunque giudizio su venditore pienamente positivo. Venditore affidabile e gentile. Veloce la spedizione. You can pick up this lot from the seller: Den Bosch (), Netherlands.